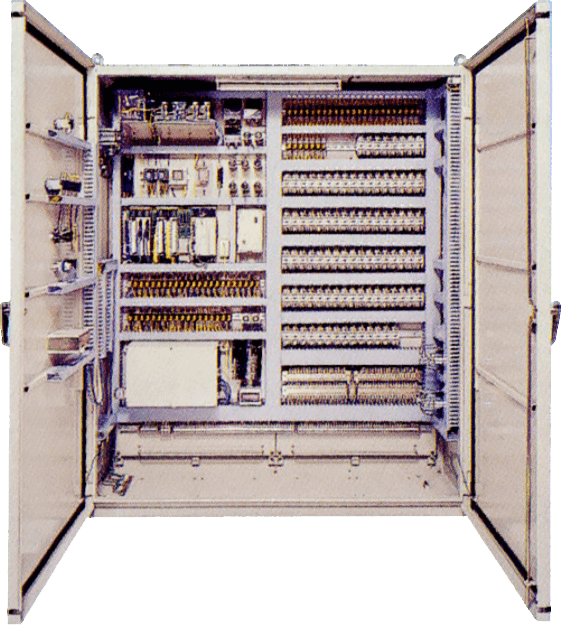 Power Cable Monitoring System | Sumitomo Electric Industries, Ltd. The power cable monitoring system provided by Sumitomo Electric, such as OPTHERMOTM and AOLCM system, contributes to robust asset management of power cable systems with real time monitoring of the system operation status. These monitoring devices can also be utilized for other applications such as downhole monitoring of oil / gas wells, LNG tanks, Tunnel fire detection. Our solutions include not only real time system monitoring but also prediction and simulation of future load status in order to maximize the use of transmission system. OPTHERMOTM is a distributed temperature sensing system that uses optical fibers as sensors. Since the optical fiber, embedded inside or attached to the Power Cable, itself is used as the temperature sensor, this system is considered as the best solution for continuous measurement of cable temperatures over a long distance and wide area with significantly high temperature and special resolutions. 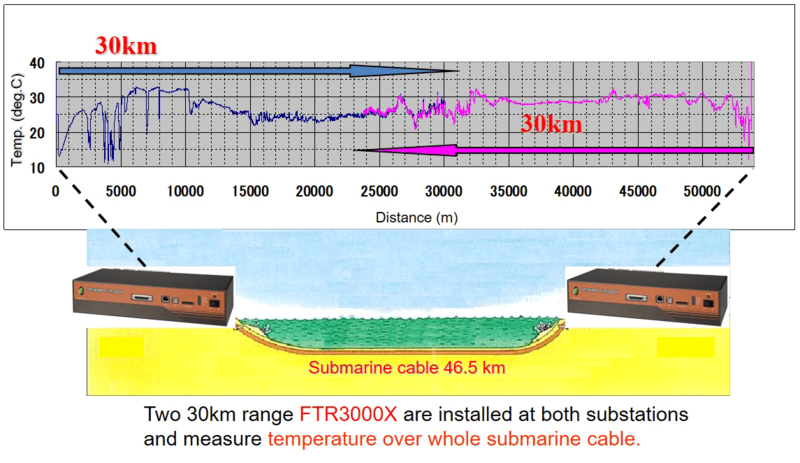 Long distance submarine power cable temperature monitoring by two sets of OPTHERMOTM been installed at both terminal stations. 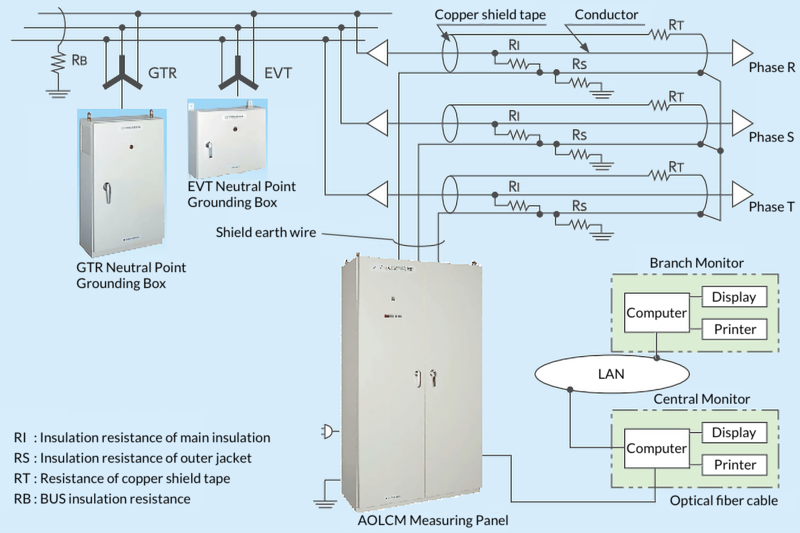 AOLCM (Automatic On-Line Cable Monitoring) is a system that monitors the conditions of insulation within medium voltage cables up to 6 kV without power outage. Multiple insulation resistances are measured and recorded automatically, and results of the analysis will be displayed with indication on deterioration level of cable insulations.